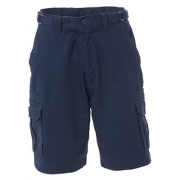 Workwear pants and overalls seem to be very protective but when it comes to works that need little extra movement then workwear shorts is the best choice. 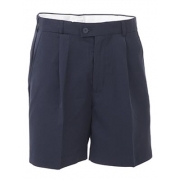 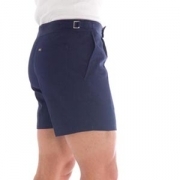 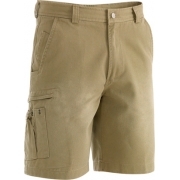 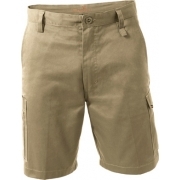 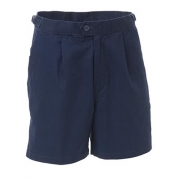 Workwear shorts are perfect for warmer conditions wherein comfort is absolutely guaranteed. 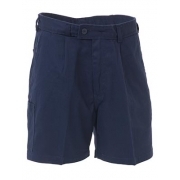 AA Safety and Workwear offer workwear shorts that vary from simple design to those with very functional pocket tools. 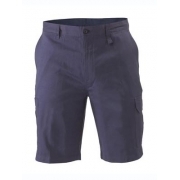 You can as well choose from the different colours and sizes whichever you think is the best for your work category.